All of our teammates knew about MSU People Search and thought it was a very large breach of MSU student privacy. Anyone can visit the website and get private information on students such as phone numbers, home addresses, and emails. We used a web scraper to pull all student information from the MSU people search website and are currently hosting it on a database. We build and Alexa skill to query the data and give the phone number of anyone at MSU who we have in the database. 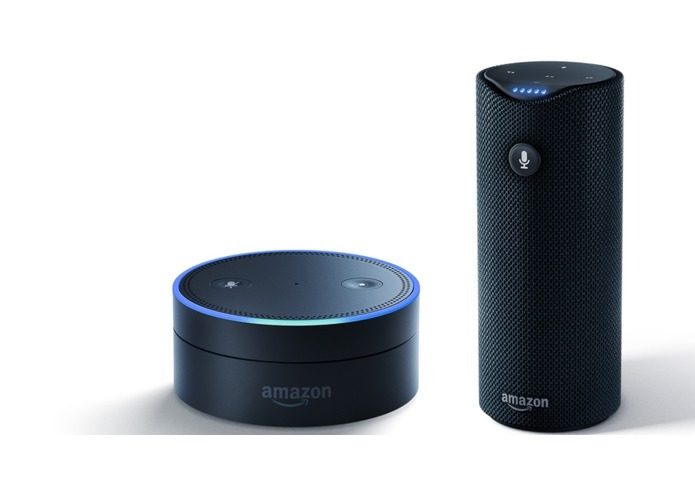 We used the Amazon Alexa SDK with AWS Lambda and DynamoDB. When a request comes in to Alexa, it starts a Lambda which queries the DynamoDB database. None of us had experience with these tools and products and there wasn't extensive documentation on using it. Also, we had lots of issues importing the data into DynamoDB and the runtime constraints of Lambda and lack of debugging tools are very difficult. We were able to successfully retrieve all of the data we needed. We learned a lot about web scraping, how to use AWS Lambda, and general automation tasks such as automating file creation and conversion. We are planning on talking to MSU about changing the security model for People Search to make the data less generally available. I helped create the Lambda functions in JS using the AWS SDK and Alexa SDK. I also helped write the code that connected our AWS DynamoDB to the Alexa code. I worked on setting up the databases and building the scripts required to preprocess and upload the data. I read Amazon API to understand how Alexa works and implement the Lambda function to Alexa. I also helped establish the user interface. It was my first time programming for Alexa! I built the tools that were used to both obtain and manipulate the public data provided by MSU PeopleSearch, as well as carried out some coding for the Amazon Lambda platform.